At KazuNori, our commitment to quality is unwavering, just as it is at SUGARFISH. We serve only the freshest fish, along with specially harvested seaweed, housemade sauces, and our signature warm rice. 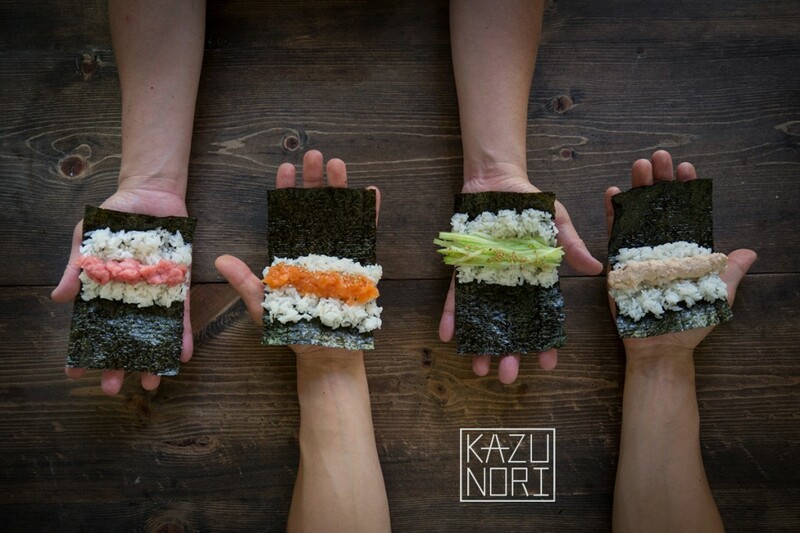 KazuNori is the first restaurant of its kind, and we think that eating one of our just-made hand rolls, with its crispy nori, warm rice, and delectable ingredients, will redefine what you think about sushi.